An old or a badly damaged roof is usually a candidate for replacement, especially when repairs costs have become extremely expensive. 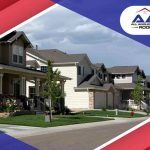 The decision you have to make now is whether you should have your old roof completely torn off or have new shingles installed over it. 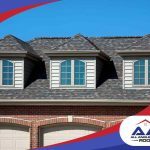 All Angles Covered, a trusted provider of residential roofing services, discusses the pros and cons of adding a new layer of shingles over your old roof to help you arrive at a better decision. 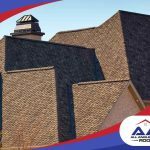 Re-roofing, overlaying or reshingling does present some obvious advantages. For example, sometimes, it’s the option that makes more sense because it’s all your roof really needs. Particularly, if the damage to your roof is minimal, laying a new layer of shingles over it offers more weather protection and not just a temporary fix for the damaged parts. A roof overlay is less costly than a complete tear-off, primarily because it uses up fewer resources, and there is no work needed to remove the old roof. 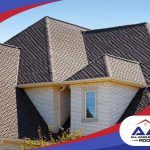 In many cases, you won’t have to give up the use of the area where the new layer of shingles is being installed as the work is not as intrusive. Not removing the old roof is a way to save time as well. The timeframe for a roof replacement depends on several factors, and old roof removal takes up a huge chunk of that time. 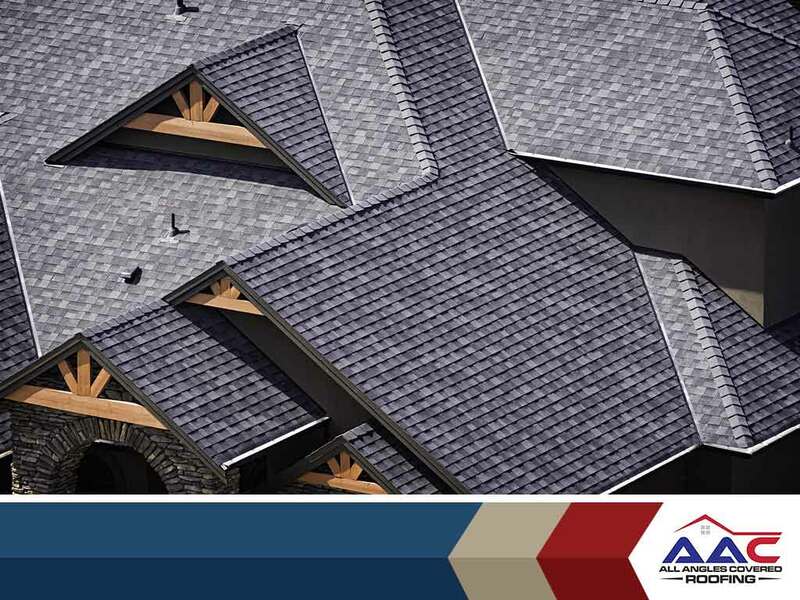 You’ll have a completely brand new-looking roof with better weather protection in no time. 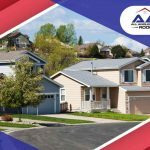 While roof repair experts like All Angles Covered recommend re-roofing for the reasons stated above, we can acknowledge that not every case is the same. For some situations, re-roofing is the less reasonable option. For example, if the roof you are replacing is too old, it might not be able to hold the additional weight. Some areas actually have a ban on re-roofing in huge part because of this; it’s a safety issue. When you don’t tear off the old roof, it’s possible to miss damaged areas or roof components that are about to break. There might be some clumped insulation or an insect infestation that’s just beginning. In case re-roofing is a bad option, and you still go with it anyway, the chances of having problems sooner than later go up. The best way to tell whether it’s safe to overlay over your old roof is to ask a professional. All Angles Covered can do a proper inspection to determine your best option. Call us for all your roofing needs, including emergency roof repair. You can reach us at (303) 857-5925 for your free estimate.